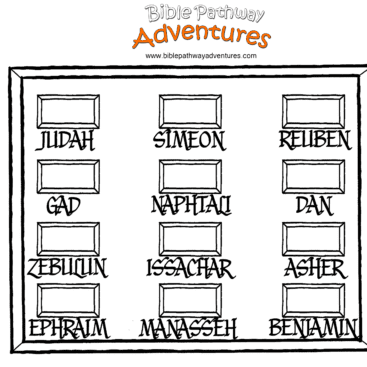 Welcome to the Hebrew Corner where we focus on understanding the foundations of our faith. 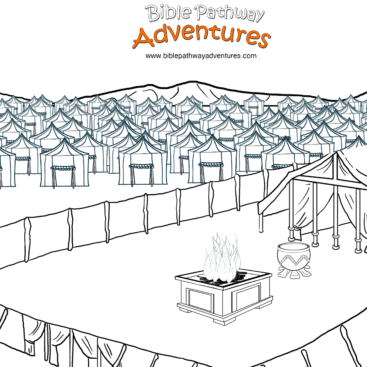 When we do this, the Bible comes alive! 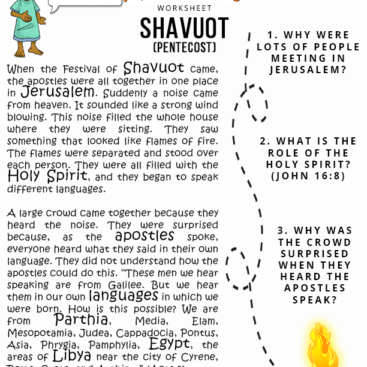 Let’s learn more about the Feast of Shavuot / Pentecost, and how Yah’s commandments apply to our lives today. 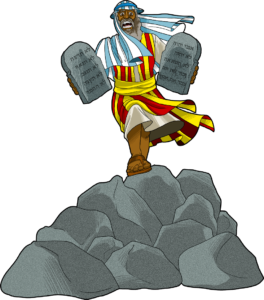 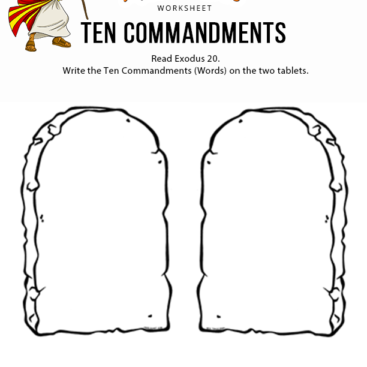 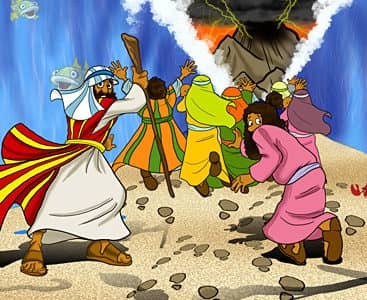 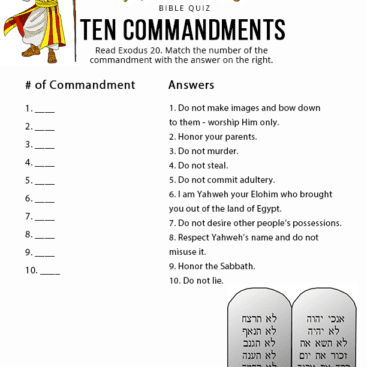 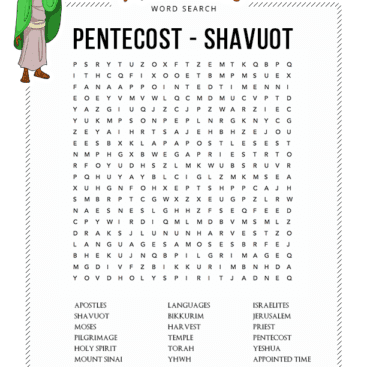 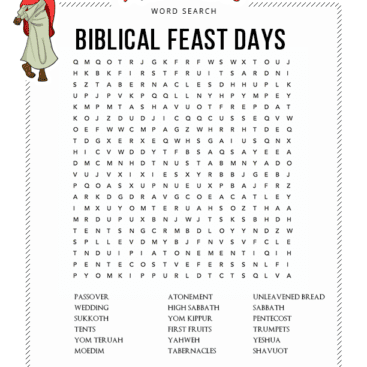 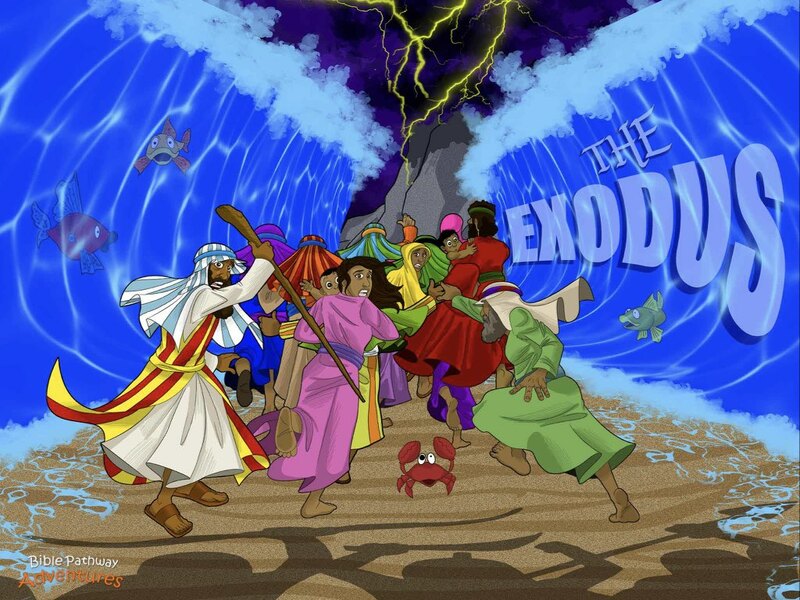 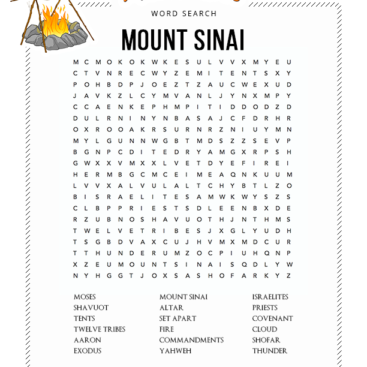 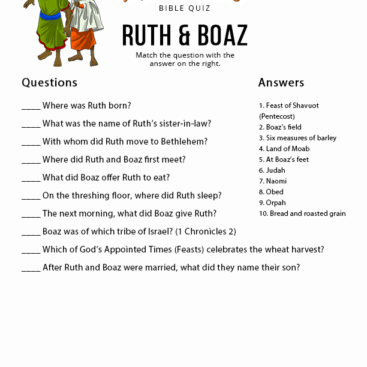 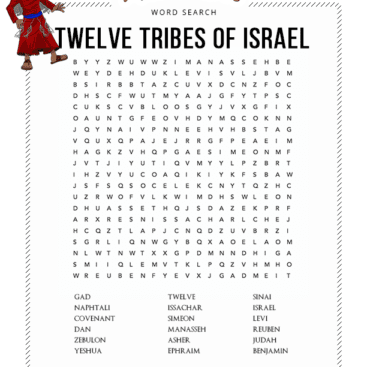 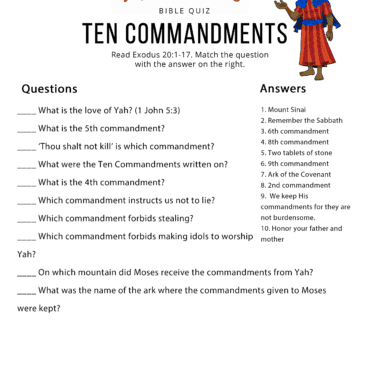 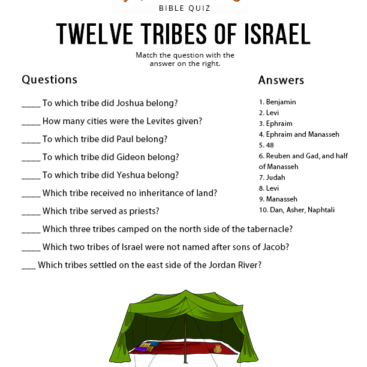 Below you’ll find Bible stories and activities on Shavuot, including quizzes, worksheets, mazes, and word search puzzles. 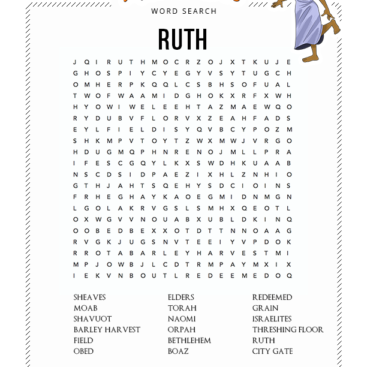 Ruth, Moses, Aaron, Yeshua and His Disciples, and Paul. 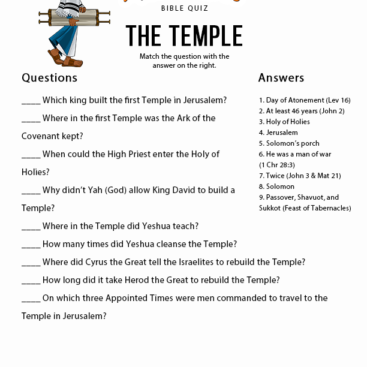 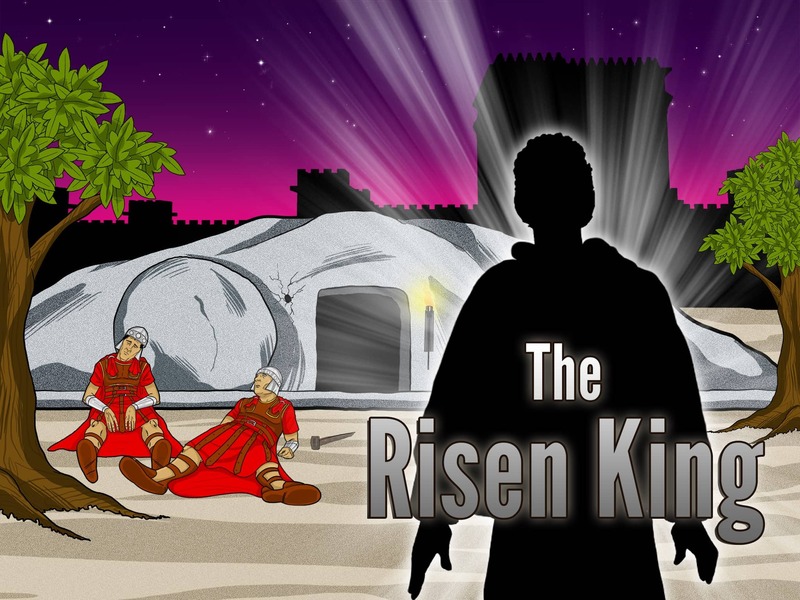 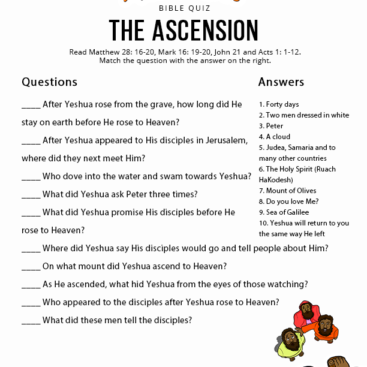 Help teach your children more about the Bible in a fun creative way. 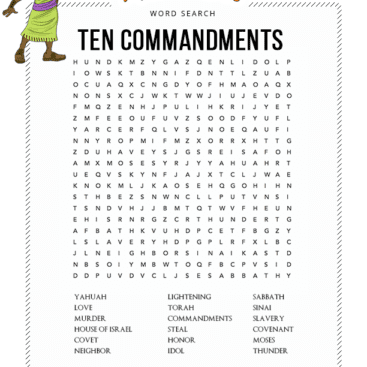 Download our free companion resources below – coloring pages, worksheets, quizzes, mazes, word search puzzles, recipes, and more.